The dear sweet-salty sea, this great creature that we Italians love to madness, how can we live without it during the summer? To live it all the way here are the most intriguing restaurants. Among the local restaurants of Savona the theater-restaurant “A spurcacciun-A” Mare Hotel (www.aspurcacciun-a.it) is a place where you can bask in the amazing raw fish and shellfish, order a menu to eat only with the hands and be amazed by the tables that hang from the ceiling or by thousand plays of light. In Portonovo (Ancona), the Italian "sushi" can be tasted at the Clandestino sushi bar of Moreno Cedroni (www.morenocedroni.it). Culinary Feast of scallops with lime and caviar, Purple Ice Cream, Bresaola of tuna and sword-sour stew. All washed down with superb Verdicchio Matelica. 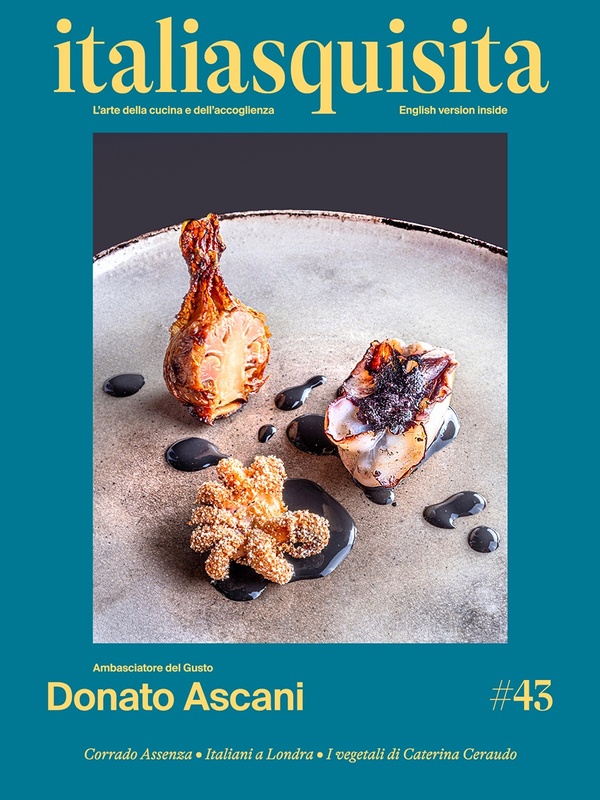 Going south, in Peschici Gargano, the restaurant Porta di Basso of the chef Domenico Cilenti opens the door to emotion, with tables overlooking the sea (www.portadibasso.it). Here you can taste an excellent Carpaccio of mullet with crunchy green beans and vanilla salt, and enjoy the Adriatic seaweed salicornia, a real treat! For those who decided to spend the holidays in Capri, should be pampered in the elegant restaurant Il Riccio (www.capri.it/it/c/il-riccio). True Mediterranean cuisine and the sea at a few yards from the tables. With this exquisite advice, it is a pity not to take advantage, and enjoy the sea.